Forest Park Community Centre is leased from Bracknell Forest Borough Council but it is run by a group of volunteers, Forest Park Community Centre Association. 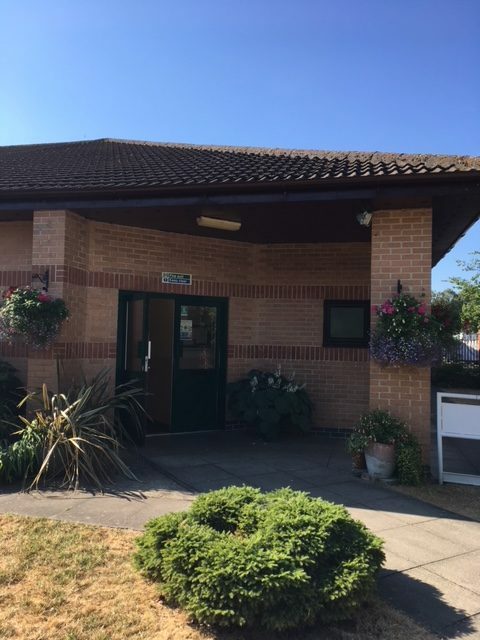 The association is a registered charity ( charity number: 298690) managed by local residents and representatives from the non-commercial groups that use the centre. Anyone interested in becoming involved with the Association please get in touch by clicking the icon below. Click above to view a map.